The VW is proud of the technology on offer, and nothing less was spared on its newest classic. 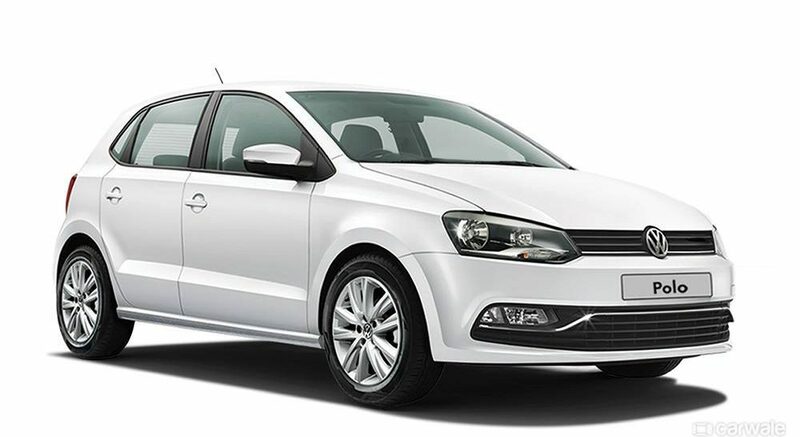 Polo 2018 is a quiet, roomy and comfortable car, with a fresh new styling when compared to its predecessors. 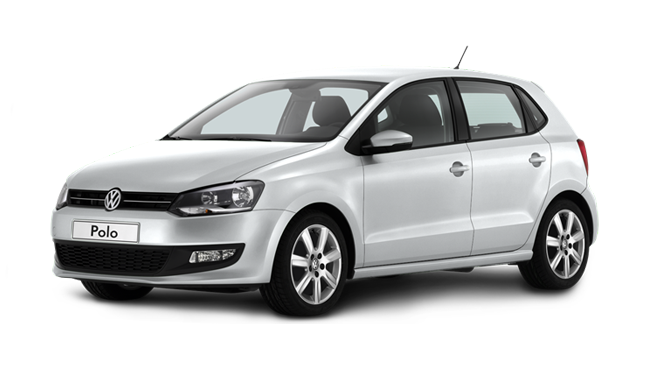 Whether it be that you are traveling with a few or many, the Volkswagen Polo will certainly be able to put up with the task.